Tim Allen’s character on “Last Man Standing” will continue to have his “conservative viewpoint” when it airs this fall for the seventh season on its new network Fox. ABC canceled the popular series last May. Newman then added that Allen’s character on the show, Mike Baxter, is “clearly” someone “with a conservative viewpoint” and they have “no plans at this time” to change that. Later, he also shared that he didn’t “anticipate” they would be making the show “more political” than it was when it aired from 2011-2017 on ABC. 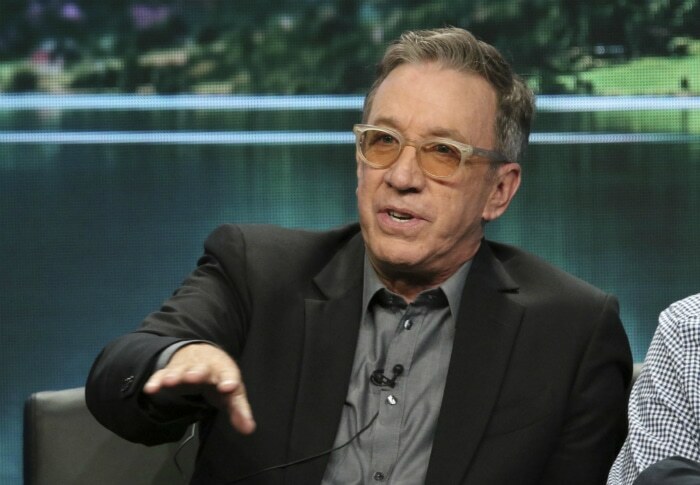 Producers of Last Man Standing do not plan to address whether Tim Allen’s conservative lead character is a member of President Donald Trump’s base, Fox TV Group chairman/CEO Gary Newman told TV critics at TCA. A year after the series was canceled by ABC, Fox announced it was resuscitating the multi-cam comedy this coming season. Created by Jack Burditt, Last Man Standing stars Allen as Mike Baxter, a married father of three girls. Chatter about resurrection grew much louder when ABC’s Roseanne revival became a hit last spring, what with both shows starring actors who headlined wildly popular ’90s comedies, both starring supporters of President Donald Trump, and both reflecting conservative views rarely seen in scripted TV series.